You must make reservations at least 5 minutes in advance of the time at Tourão. 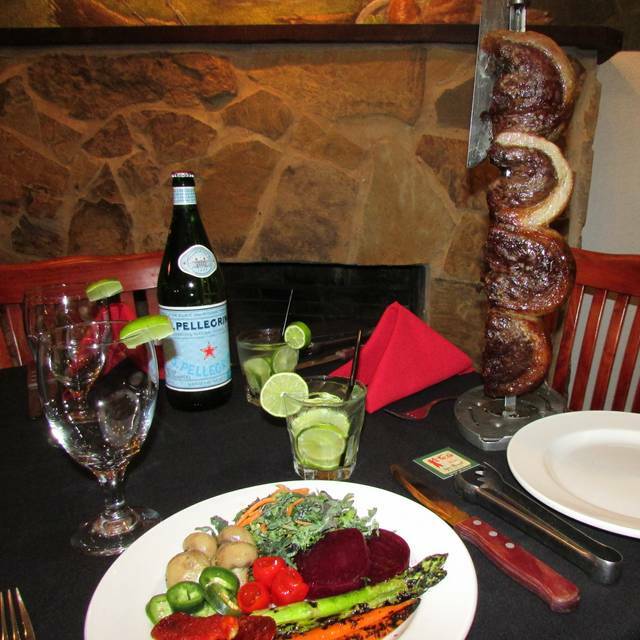 We bring Churrasco-Rotisserie and cook all of the meat on Rodizio skewers right in front of you. 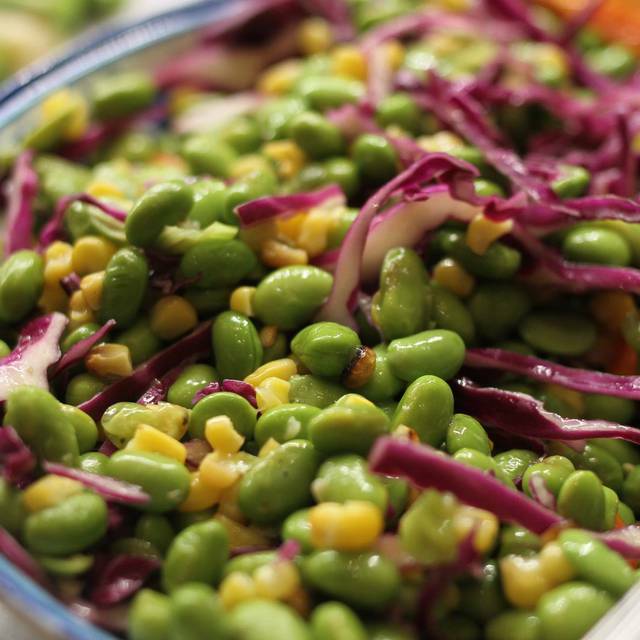 The aromatic flavors are so intense, they might steal the show. 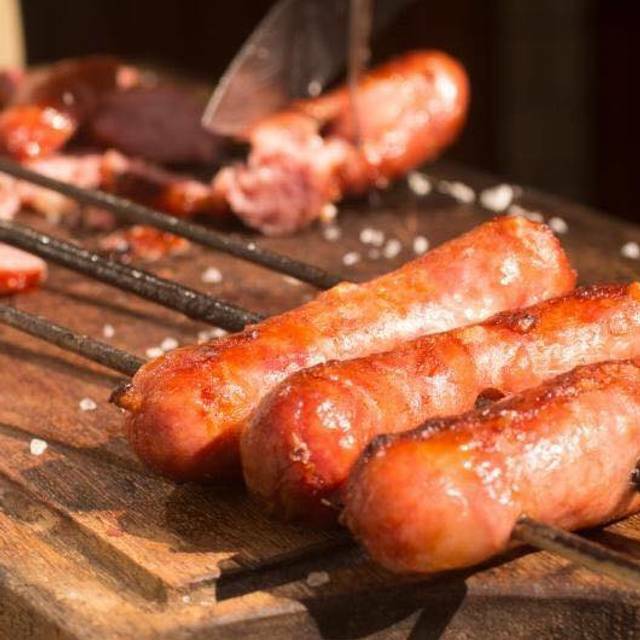 We prepare different cuts of Certified Angus Beef, pork, lamb, shrimp, poultry, and beef and pork sausages, roasted slowly to maintain their natural flavors. Next, you’ll watch our Gauchos slice the meat off the cooking skewers as the juices flow onto your plate. It was an excellent experience on all points. The perfect meal and we will be back! Very quiet on a Thursday night. The service was really nice. They asked what we wanted to eat and they seemed to make it to order (we didn't always know our options so just had to guess). We would go back. The coupon was a little deceiving, but for an additional $10/person it was worth it to get everything we wanted. Excellent service at an excellent price. The waiters were very attentive to our needs. The food was delicious. Definitely recommend! Meat was ok. Side dishes were not, very small variety. Impeccable service and awesome food. 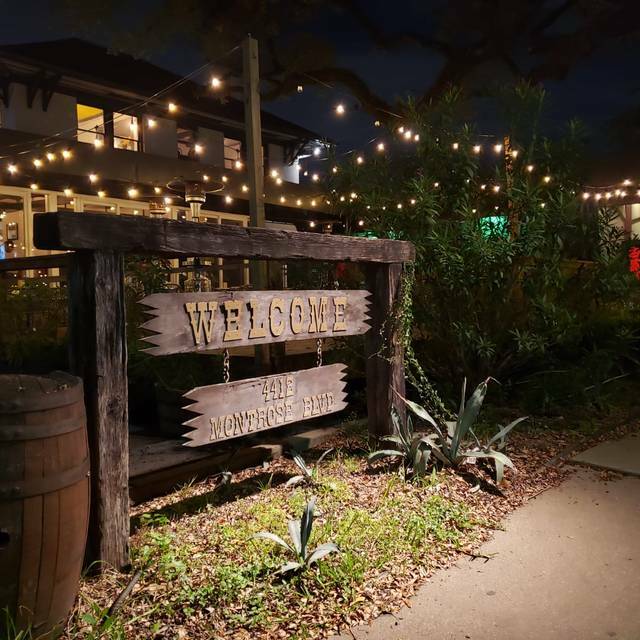 Don’t miss this local gem! Always an amazing experience. Highly recommend. 16 meats will leave you feeling sick! It was great. Great food and excellent service. Looking forward to my next visit. 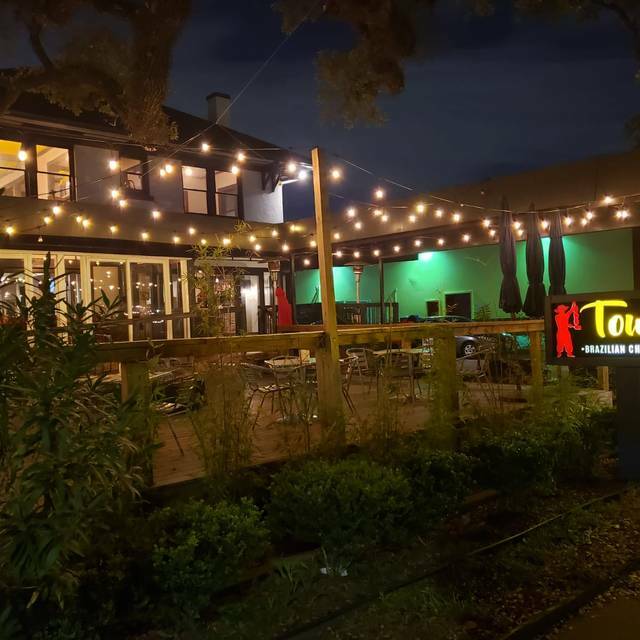 I really enjoyed my dining experience, the food was delicious and the service was excellent. I am definitely coming back again! Went with my SO for Valentine's day and we had a great time. Food was amazing and personnel was very kind and attentive. Highly recommend. A little bit pricey and we did not like to get kicked out earlier when we had a party of 17 people that paid a lot of money to eat there, but the food was fantastic. 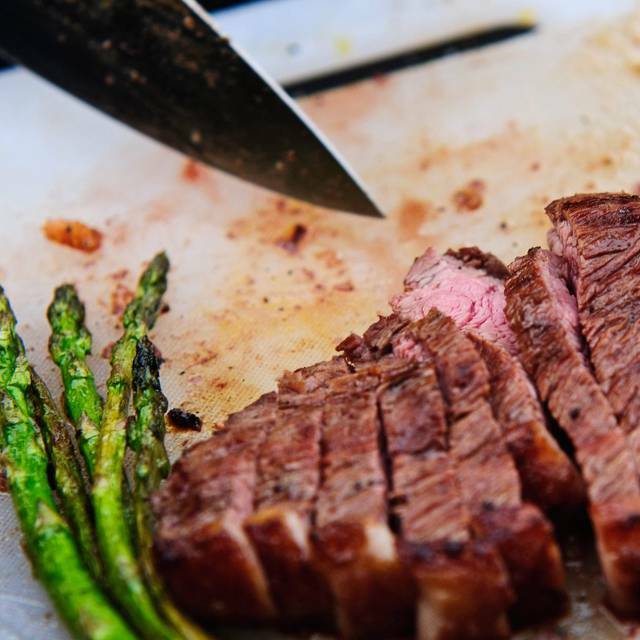 Great flavors on the meats served by friendly professional staff. A very pleasant experience. Overall, this place is average at best. Customer service was decent but not very tentative. We’re seated upstairs so we had to walk downstairs for the salad bar. Food very was very slow and skinny on the servings. The environment was nice but that’s it. Will not be going back. PS: limited parking, valet only. The food and service are absolutely amazing! They go above and beyond any expectation of service you have. Your plate will never be empty unless you want it to be and you won’t have to wait for a server! What an amazing experience for my fiancé’s birthday! Thank you!! I came here because they were having a special for the month of January (which they did not really say anything about and we end up having to pay full price). This place is small. I had a group of 11. We were able to be sat comfortably, but the autmosphere was just off. The waiters are friednly, but I've had better service. It took a while before the meats started to come out. It was a monday, and I guess they only had 2 meat servers. They attened one table and basically after that table was over all the meats they came to us. Once the food started coming it was cool, but it was not anything to ride home about. The lamb was the best to me. The shrimp was also good. The salad bar was subpar. I happened to like multiple items at the bar, but my friends were out of luck. Good thing was valet was complementry. I can at least say I tried the place, but I probably won't be coming back. I rather pay slightly more at Fogo. I have been to a Churrasqueria before, but this was my first experience at Fagao. That being said, from my previous experiences, I was somewhat unimpressed. The place was very small and intimate, which was nice. And the price point was lower than some of the others. However, the salad bar had much to be desired. 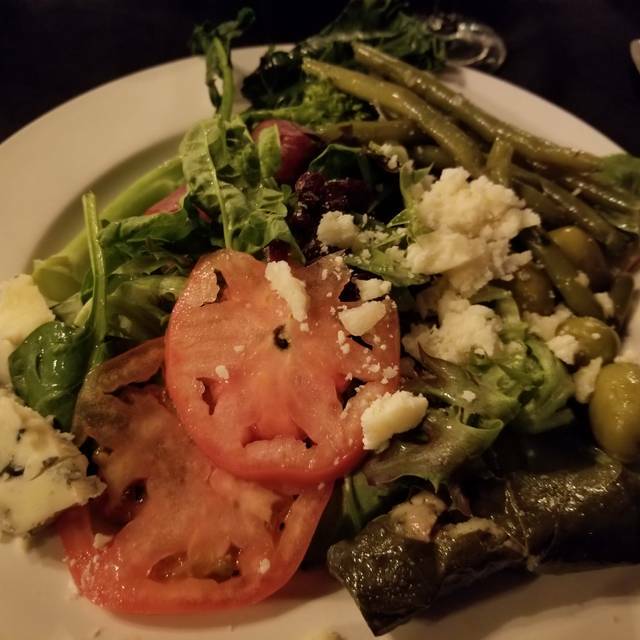 The lettuces were all wilting and/or bad, the variety of vegetables was very slim, The sauces were so-so and nothing was outstanding like some of the other places I have been to. The meat, I have to say was very good, though there was a large amount of gristle in most of my steak choices. Overall, it was decent, but I would suggest trying another Churrasqueria if you are looking for anything on your plate other than meat. Compared to other Brazilian steakhouse in Houston, this one was really subpar. Service was lackadaisical, the salad and appetizer bar was awful. The beef was OK but not great. For the price, it was disappointing, especially with 8 clients. Will not return. We have been there several times but past experience was not as exciting as the ones before. Quality has reduced. Past experiences were phenomenal but recent visit just turned out to be okay. Will visit again but not soon. Delicious, never fails. Great place to bring family, friends or clients to impress. Bring an empty stomach because you will be stuffed and happy when you leave. 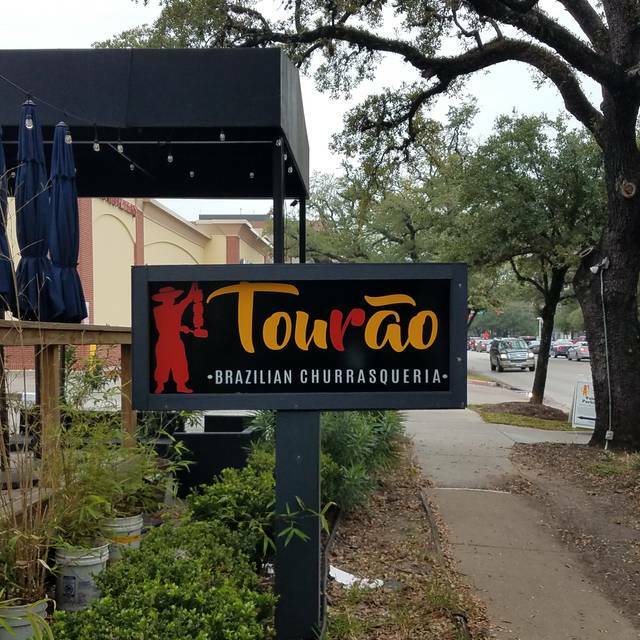 The BEST brazilian steakhouse in Houston! By far the best service, food and drinks. 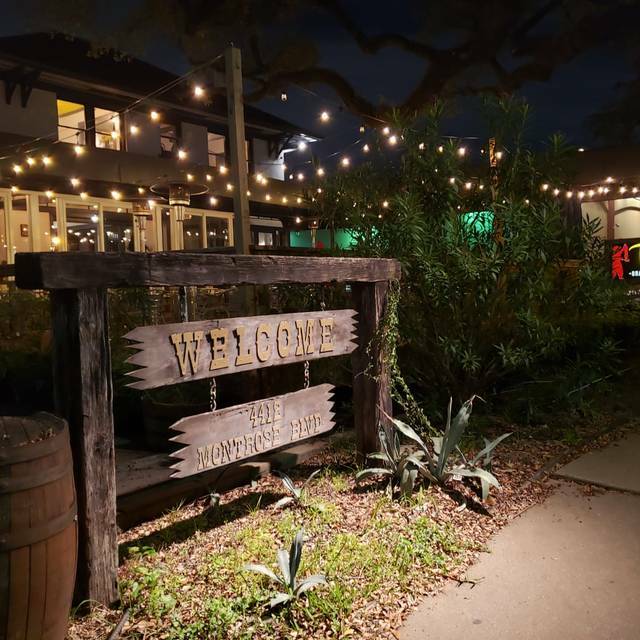 My wife and I have been to a number of churrascaria's in Houston and we understand the concept of "green card up"when you want gauchos to come to your table and serve a selection of meat. During our visit, we prominently displayed our green card as an indication that we wanted the cuts to start coming. There were at least 6 times that gauchos came into our room and stopped at every table except ours. It made my wife and I uncomfortable and to feel like we were being racially targeted as we were the only African-American couple in our room. I like the churrascaria concept but, sadly, won't be returning to this one. First time and it was amazing! Service was fantastic and the food to die for! Will be going back soon! Saturday night - large group had a very good dinner! Staff was attentive and very responsive to every request. Food was outstanding and I highly recommend Fogao Brazilian Churrasqueria! Service was not professional level and food for the price wasn’t good. Amazing service! First time going here, and it did not disappoint. Highly recommend. I took my wife and 2 of my daughters after a Texans game. I did a quick search for fun places to eat and Fogan popped up. I have eaten at many Brazilian restaurants and this one falls very low. I would have ranked it lower except any time I spend with my daughters Inprocess my surroundings. Excellent food. I’ve been to Texas De Brazil and Fogo De Chão and this place is just as good without the high price. We truly enjoy the food, the entertainment and the service all are excellent! Fogão is a great restaurant. The managers are always around making sure we are happy. Very pleaseant with great meat and buffet. I even ordered something out of the menu once - pineapple grilled and they prepared it for us. I can’t wait to visit again. Price is very reasonable. The service and staff were very friendly and accommodating. The food came fast and it was so fresh. We enjoyed every bite! This is the kind of place where you get high quality food for a reasonable price. Highly recommend! This is a wonderful restaurant. We went for Thanksgiving lunch and it could not have been more perfect. We had a child and a baby and it satisfied everyone. The sides were exceptional and the meat was superb. Whatever the occasion, this place rocks it. Come hungry. You will not find better service anywhere in Houston. I don't think that one could ever go wrong here! The food is amazing, every time, the best service, very fast pace, very attentive and the ambience is like home and relaxing. This is a wonderful place that you must try!